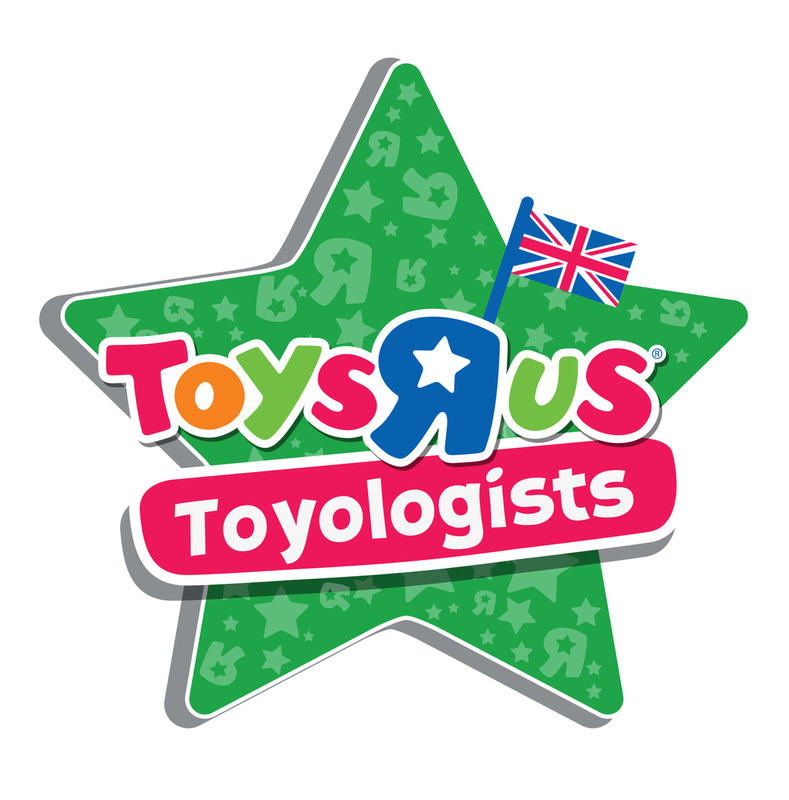 Did you know that Sylvanian Families have been entertaining children and families for 30 years? When I grew up everyone seemed to have a collection of these adorable, nostalgic families and I am delighted that Lily absolutely adores the silk cat family. Like mother, like daughter - she loves cats! 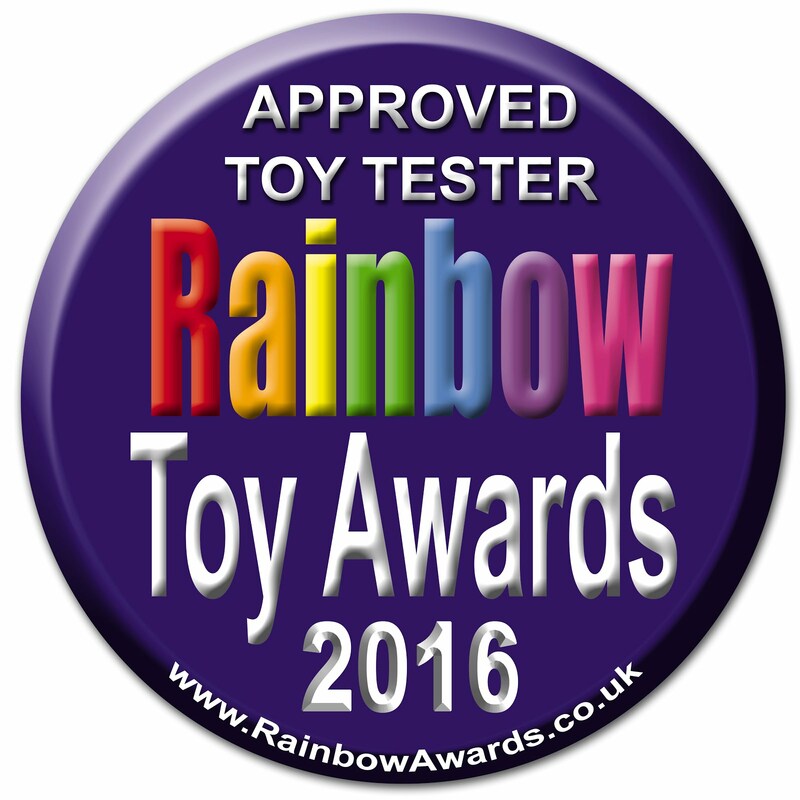 Sylvanian Families are described on their website as an "evergreen toy" which can be enjoyed by all ages. 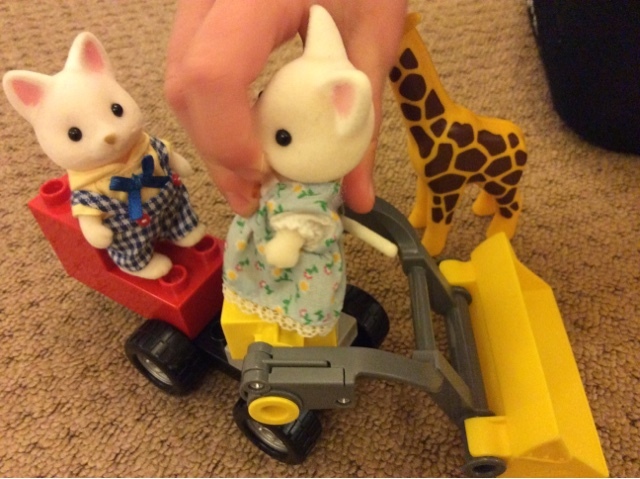 Alexander certainly enjoys holding them and stroking them due to the soft flocking on the exterior of the character, whereas Lily involves them in playing in her doll-house and inventing little stories. 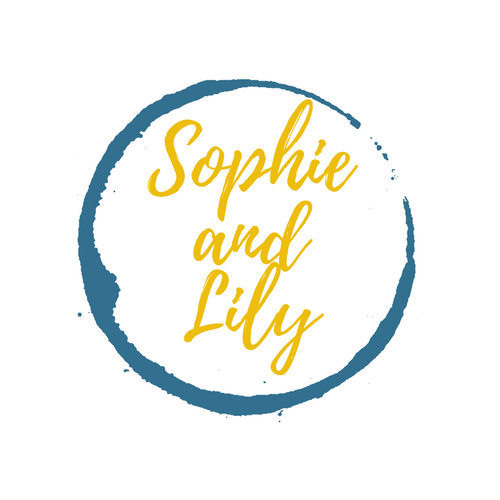 So whilst enjoying her independent play activities with the silk cat family which enriches her key social skills, Rob and I can also get involved and enhance learning about relationships in different scenarios, such as sharing and working together as a team. 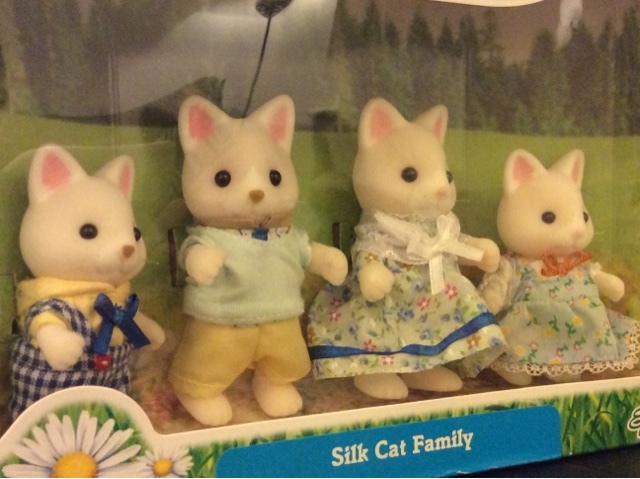 Lily really does think they are adorable, and they have made themselves home in her dolls house. She has been hinting already at having a rabbit family move in! 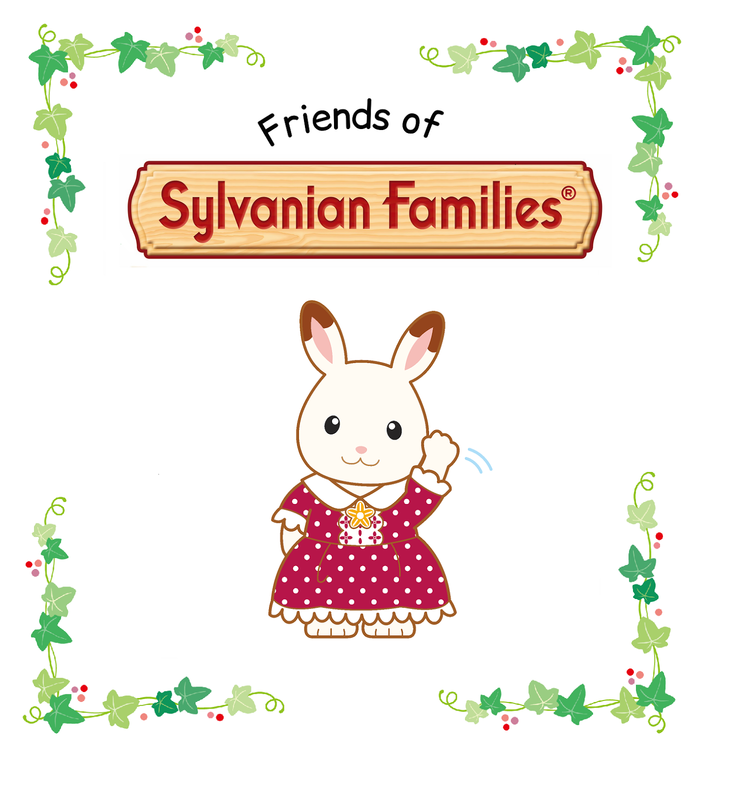 Since she has seen a few Sylvanian Families adverts on the Tiny Pop channel, it is no wonder that she has been making a Sylvanian Family wish list for Christmas. 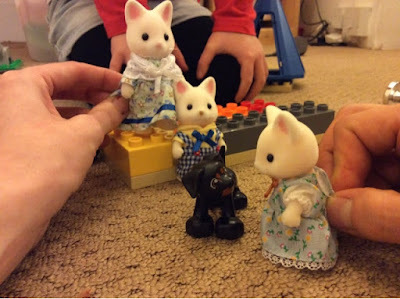 Did you play with Sylvanian Families as a child? 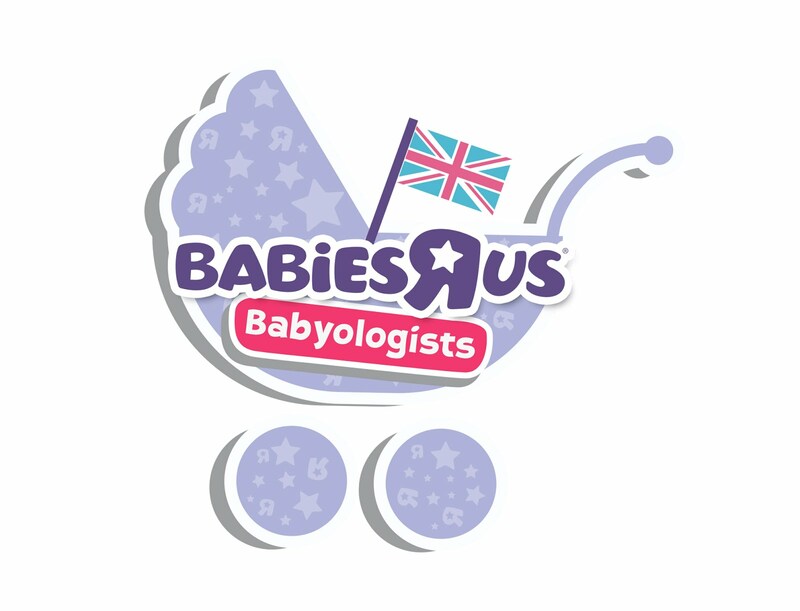 Let me know, I'd love to hear from you.